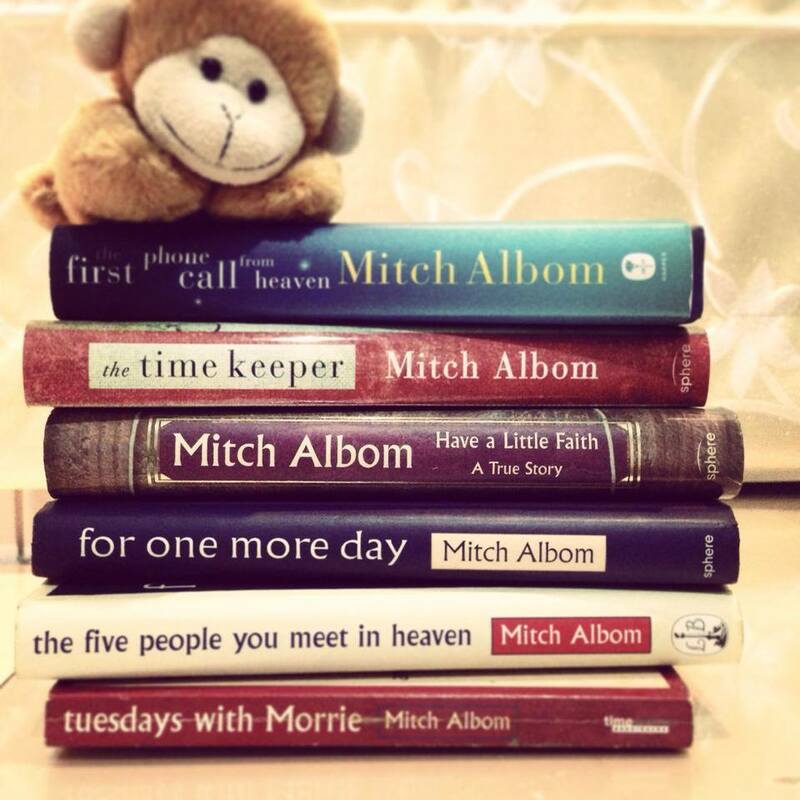 Celebrated author, Cecelia Ahern once said, “Mitch Albom sees the magical in the ordinary.” Staying true to this statement Mitch Albom delivered this heart-melting story which make us cry and think about our existence. The time keeper is a story of ‘Father Time’, an ordinary man who couldn’t help but notice what makes sun and moon come and go. Hence, he created the concept of time. Banished by God to a cave for centuries, as punishment for trying to measure time, Father Time is finally granted freedom along with a mission: to redeem himself by teaching two people the correct meaning of time. 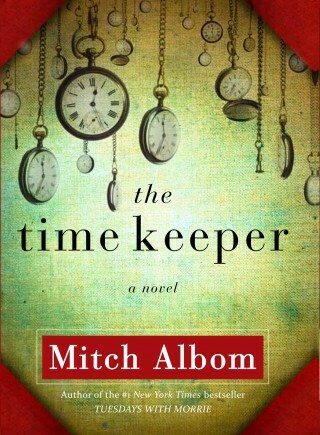 The tale is written in very simple words which is a consistent thread in Mitch Albom’s writings. Gripping and filled with the human truths, this story embarks the journey of the Father Time, a teenage girl and a dying business tycoon, stating the truth about time and its value. Who doesn’t want to know what happens when you die? We’ve all wondered. This book will take you on a journey to a small town called Coldwater which has been chosen by God to receive first contact ever with heaven. 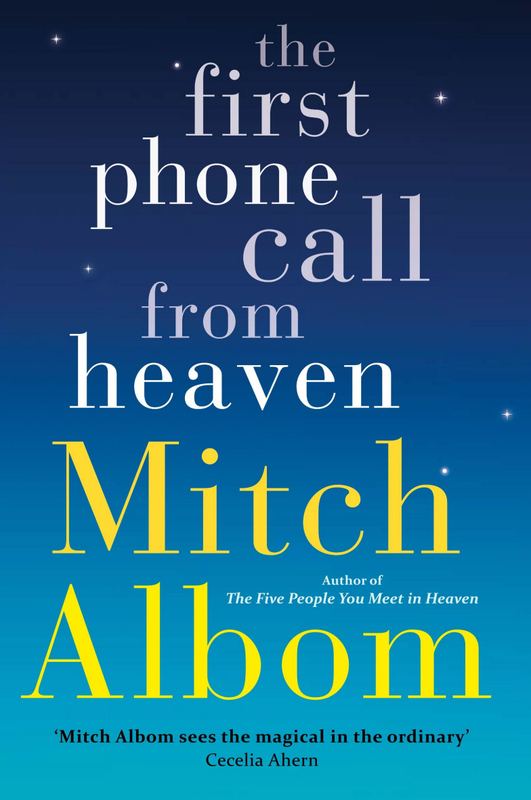 The town experiences a series of phone calls which arguably, are by their loved ones. This news marks the small town in the world map as holy pilgrimage causing thousands of people pouring in to pray and get their calls for heaven. This book, very effectively, show us the importance of love and affection and how people are affected when they lose their loved ones. 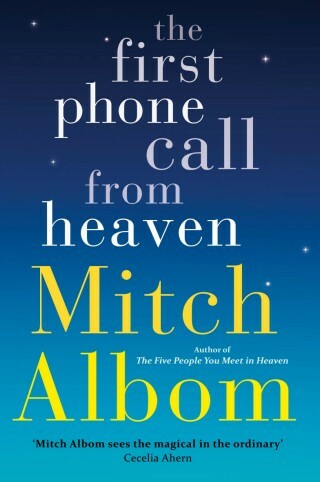 Mitch Albom creates an magical aura of emotions and sentiments through this book with his simplistic and compelling story-telling skills to compliment it. Parul is a Writer, Poet, Reader and Mass Communication Graduate.